It has a lot of headroom and a fat, solid tone. Thanks to its robust construction it is very reliable. 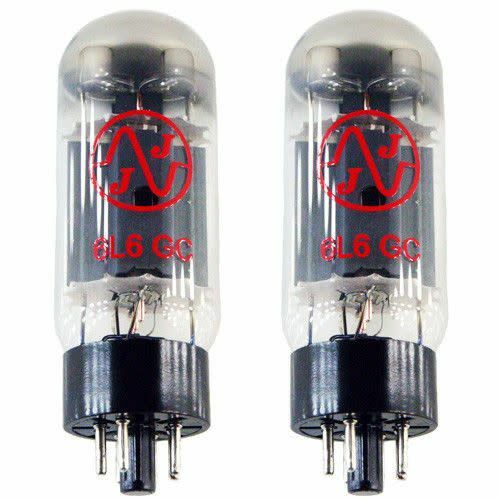 6L6GC is a beam power pentode with an octal base and power of 30W for use in 6L6 amplifiers. It has a lot of headroom and a fat, solid tone. Thanks to its robust construction it is very reliable.